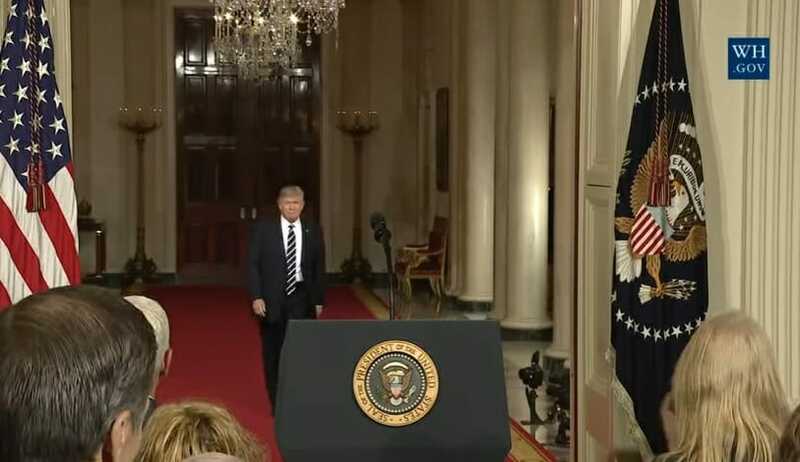 LIVE STREAM VIDEO=> POTUS Trump's SCOTUS Announcement -- UPDATE: Home Run! LIVE STREAM VIDEO=> POTUS Trump’s SCOTUS Announcement — UPDATE: Home Run! 15 minutes until liberal tears…. UPDATE: Trump hit a home run with his live broadcast. This was amazing.